StarUML v2.0.0-beta8 is now available for download. This release includes the following features and fixed issues. 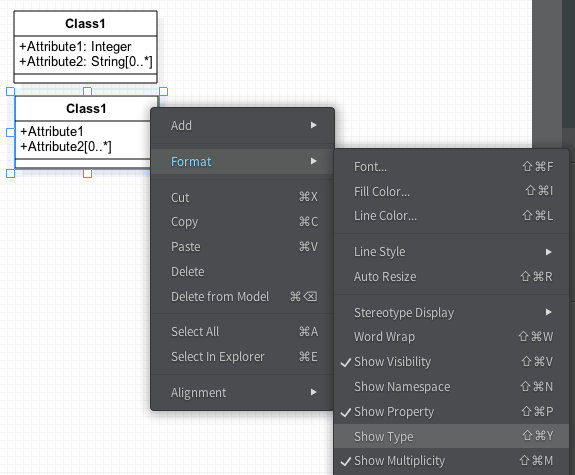 You can show or hide types and multiplicities in Attributes, Operations, AssociationEnds, etc by selecting Format > Show Type or Format > Show Multiplicity. 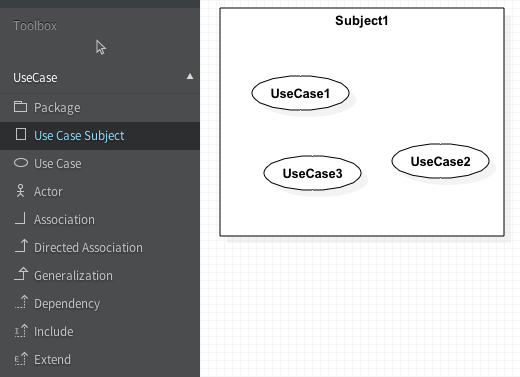 Use Case Subject is supported now. It can be used as “System Boundary” which is supported in the older version. It can be used also to categorize Use Cases. This element always on the background than other elements in Diagrams. You can represent multi-instance LifeLines by just checking “isMultiInstance” property in Property Editor. New Toast UI is introduced. Toast is shown at the left-top side in Diagram Area and disappear automatically after seconds. 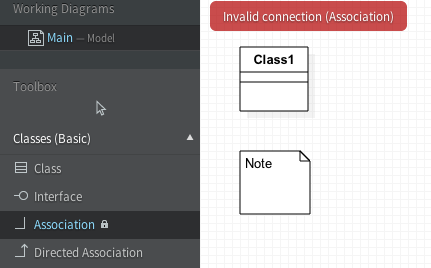 When you try to make invalid elements or connect relationships, messages will be shown in Toasts.